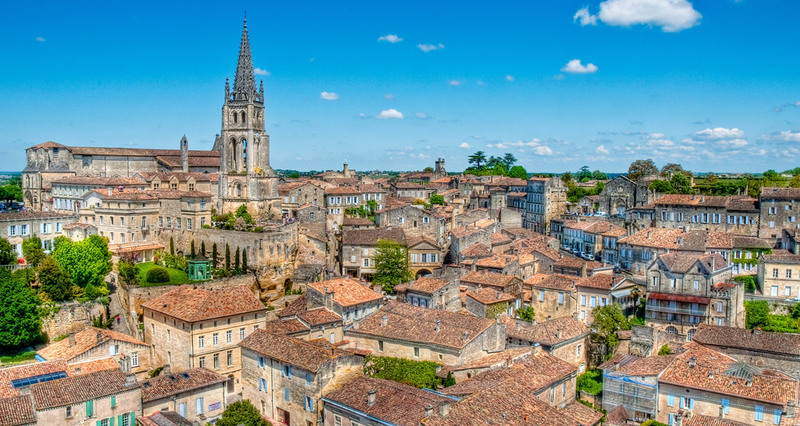 Over three days, explore the historic, cultural and artistic heritage of the city, not to mention the Cité du Vin of course! 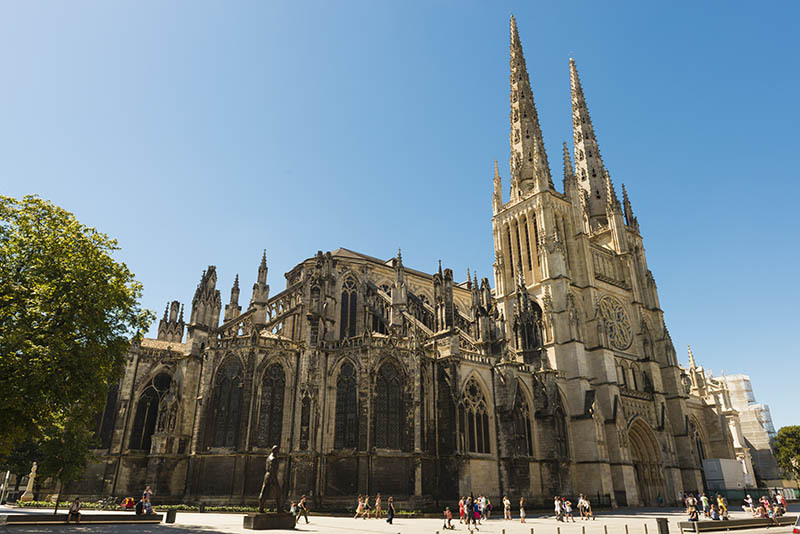 Welcome to a monument of French historical and gastronomic culture: Bordeaux! 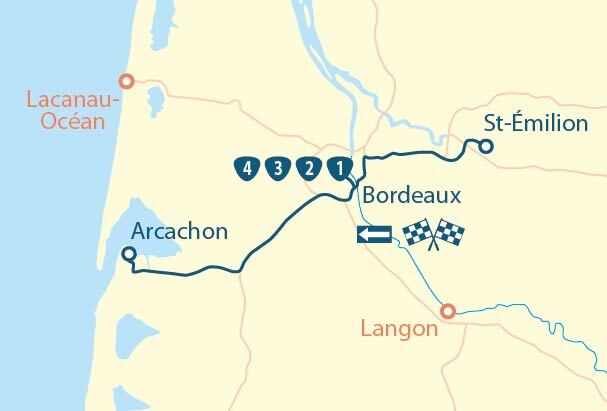 Three days is just about enough to get a good overview and really appreciate the city. 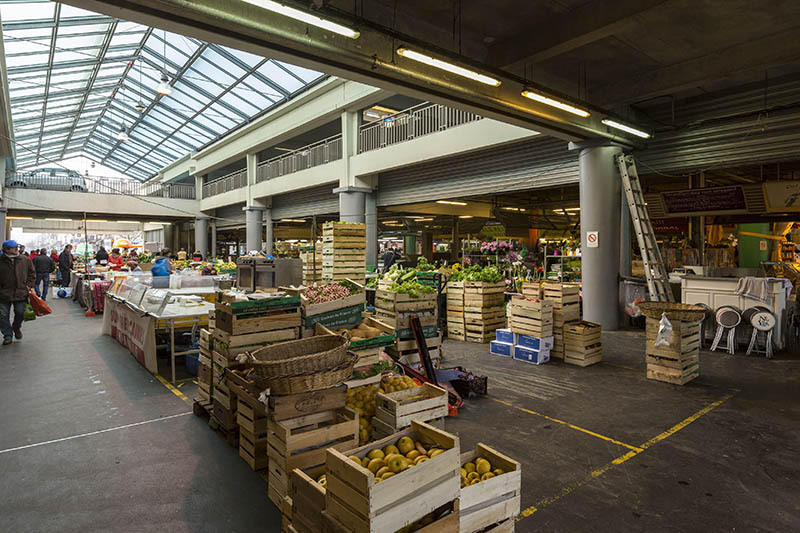 Your itinerary begins in the historic centre and in the middle of the markets. On day two, you will bathe in its culture by discovering the city’s main art museums’ superb collections. 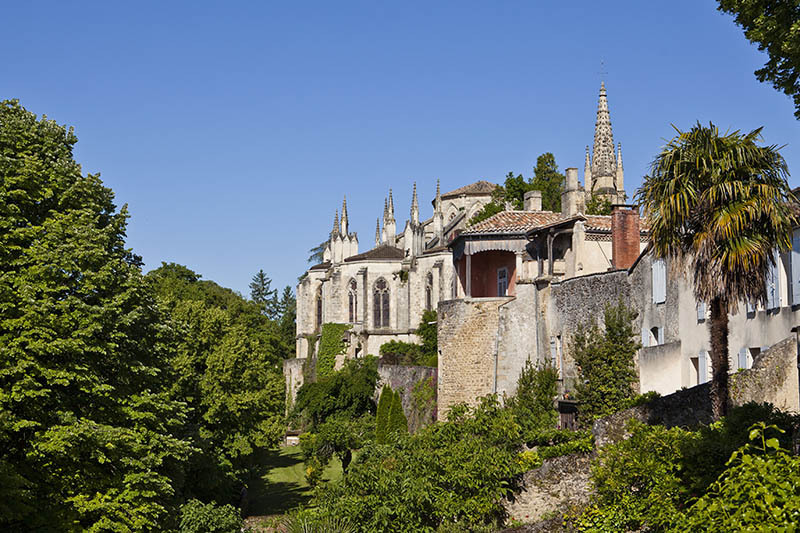 Finally, after an essential stop at the Cité du Vin, a stroll to the other side of the city and through the Botanical Gardens will leave you with unforgettable memories. 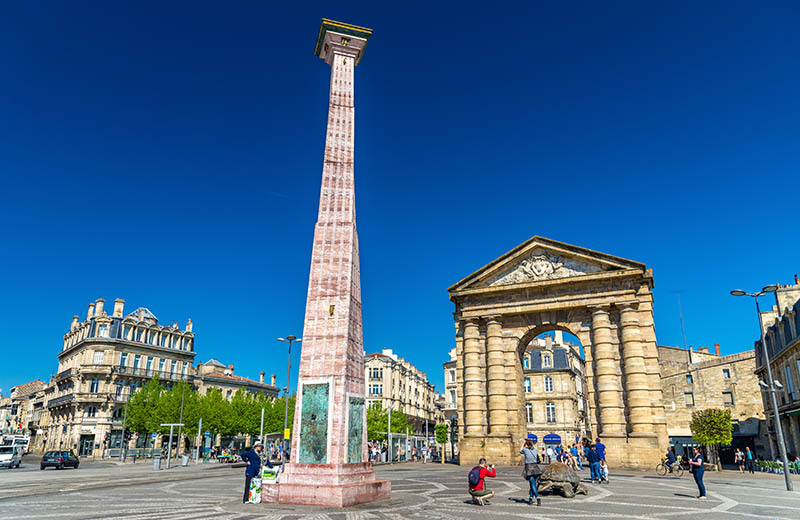 Start with a visit to the Museum of Aquitaine to get to know the city and enjoy your stay and then make your way to Place de la Victoire – don’t forget to stop and admire the Porte de Aquitaine incidentally! 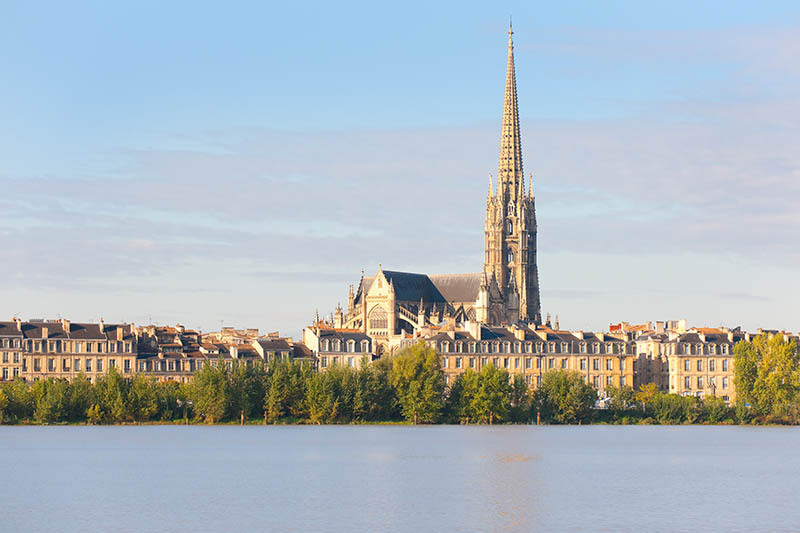 Walk from La Marne to Place Saint-Michel to stroll through the markets and secondhand shops, before visiting the eponymous basilica. 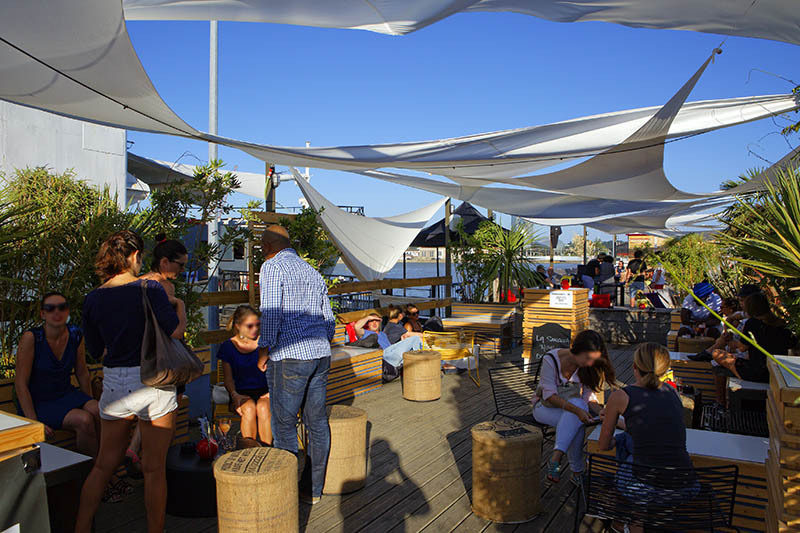 Take a break on the terrace in Place Camille-Julian and then go to discover the old Bordeaux: from Rue de la Roussele to Place de la Bourse, passing by the family house of Montaigne. A day of culture! 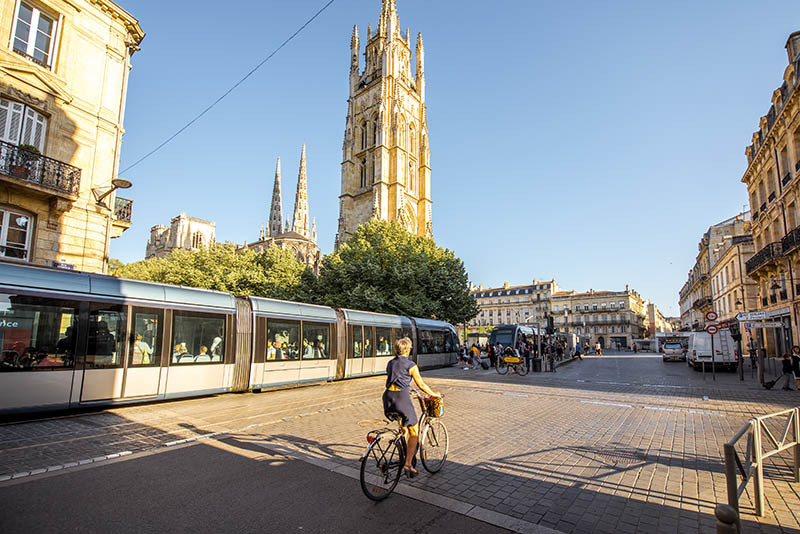 Your route begins in Place Pey-Berland, where you can explore the eponymous tower, Cathédrale Saint-André, the City Hall and the Palais Rohan. Take the opportunity to visit the Museum of Decorative Arts or the Museum of Fine Arts, depending on your preference. 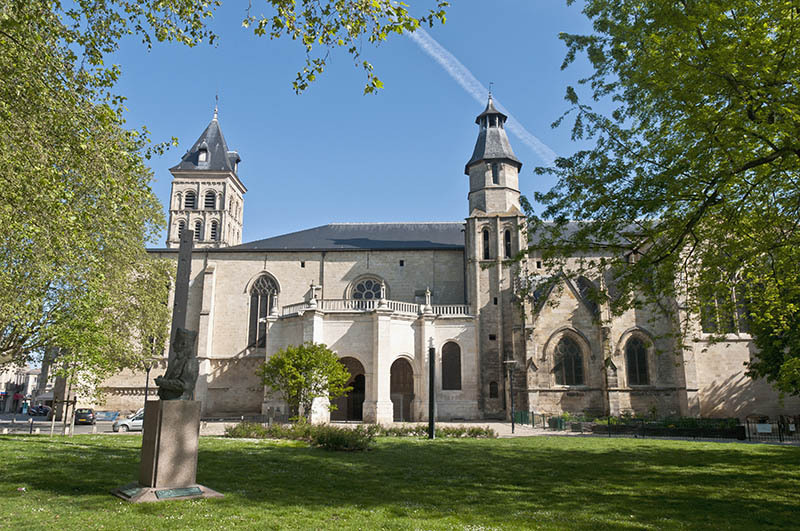 Then head towards Place Gambetta for lunch in the shade of the Basilica Saint-Seurine. You can explore its crypt and then snoop through the Chartrons quarter or along the quays. End the day with a visit to the Museum of Contemporary Art. 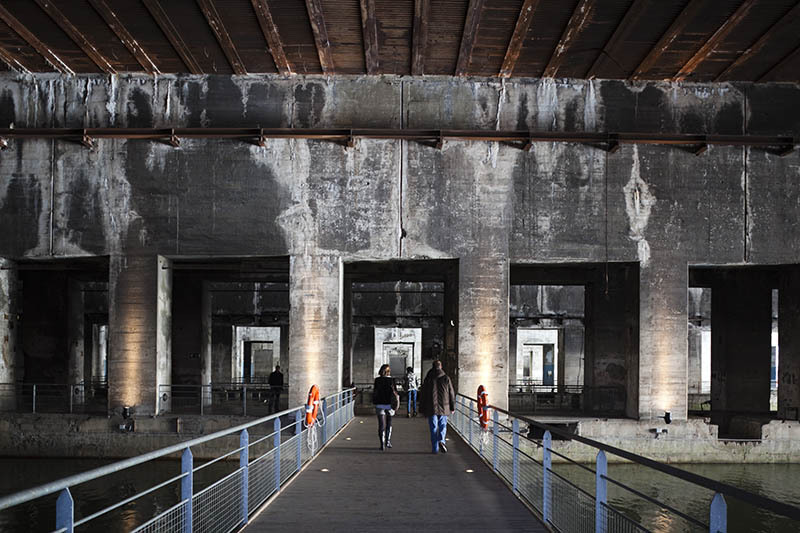 Enter La Maison du Projet des Bassins à flot, presenting a future expansion of the city that also gives you an overview of the day’s route: the Cap Sciences Cultural Centre, a submarine base dating from the Second World War and the Garage Moderne , a participatory workshop dubbed a very fashionable meeting place. 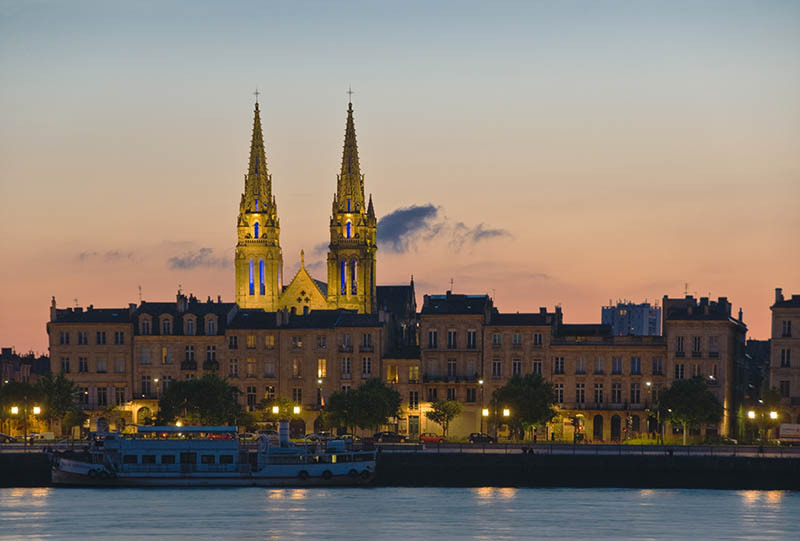 Bordeaux obliges, the Museum of the Cité du Vin is a must, with its Belvedere offering breathtaking 360 ° views of the city! 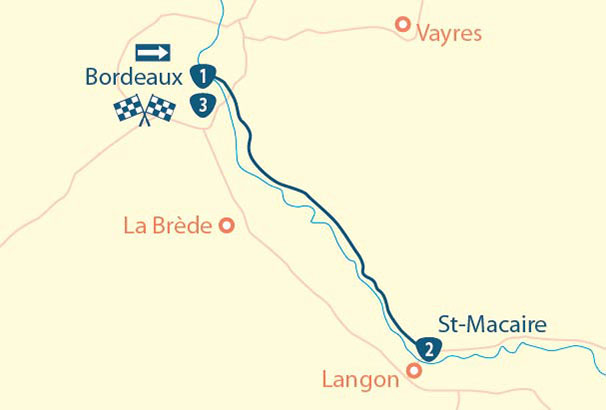 In the afternoon, cross the Jacques-de-Delmas bridge to discover another side of the city and the Botanical gardens. 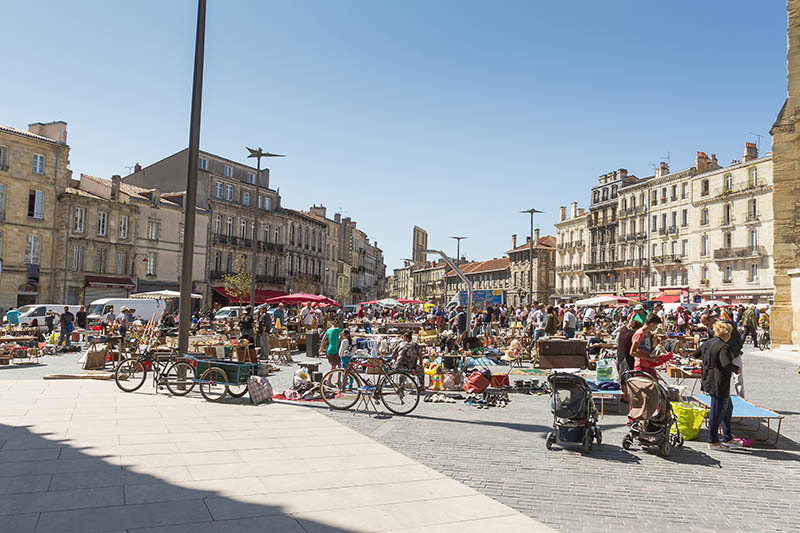 A great weekend in Bordeaux – a tour offered by MyTripTailor, a specialist in self-guided trip, enables you to create your holiday with ease. Personnalise your stage, Choose your accommodation, services and activities and book it directly online.